When talking about branding, among the first things that would come into your mind might be flyers, banners, billboards, brochures, and catalogs. However, branding encompasses a very broad topic. Apart from promotional materials, branding also goes up to your marketing strategies, the identity of your entity, and even how you treat your clients and employees in person or through business correspondence. 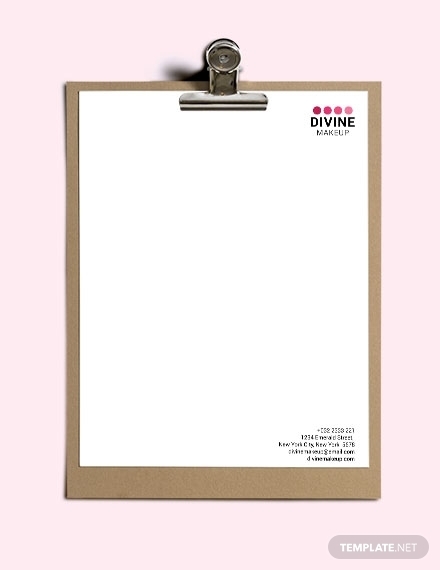 In all your business correspondence, having a consistent branding is important. 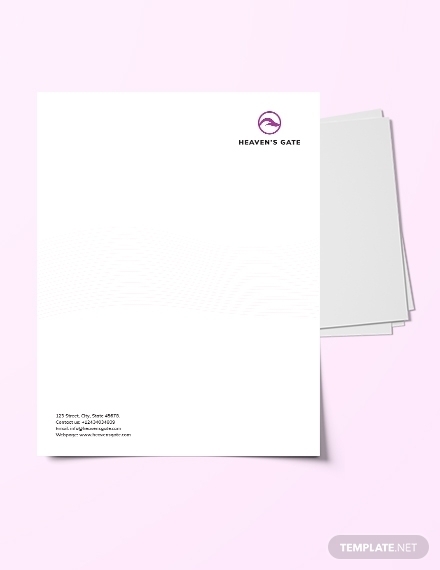 In order to achieve this, you can customize a letterhead design that is appropriate for your industry and that speaks the personality of your business. 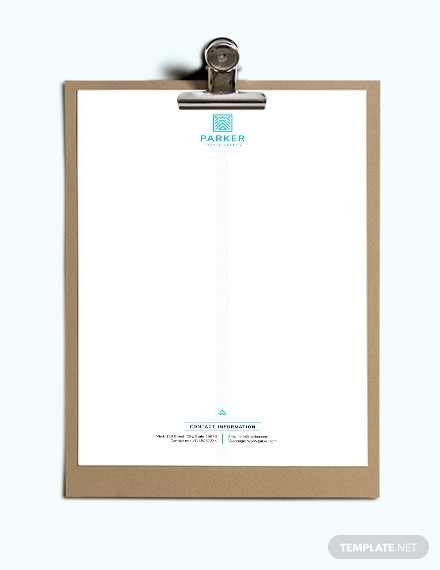 A letterhead does not only add visual interest to your document but also provide a unique identity to your company. 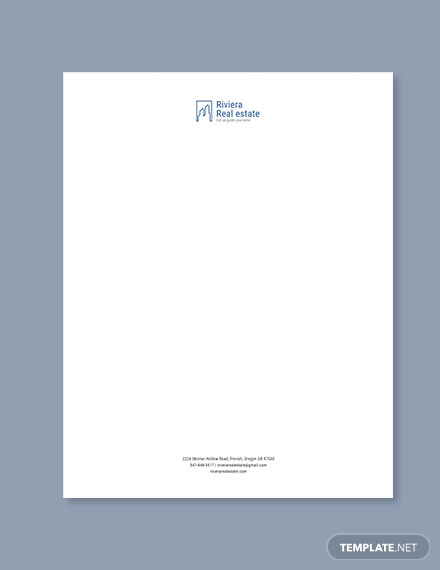 Here are some letterhead templates and examples that you may refer to. 1. 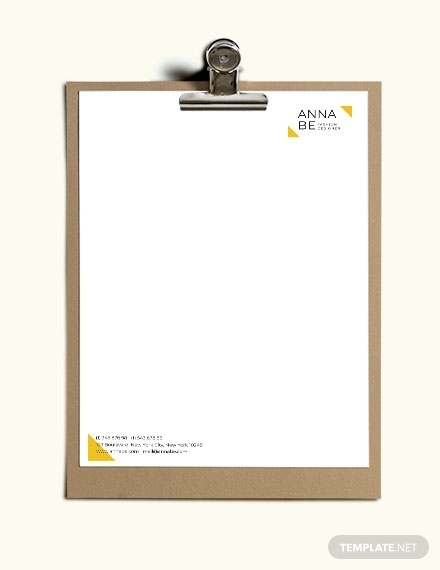 Name: Whether you are writing a personal letterhead or business letterhead, you need to indicate a name in the heading. 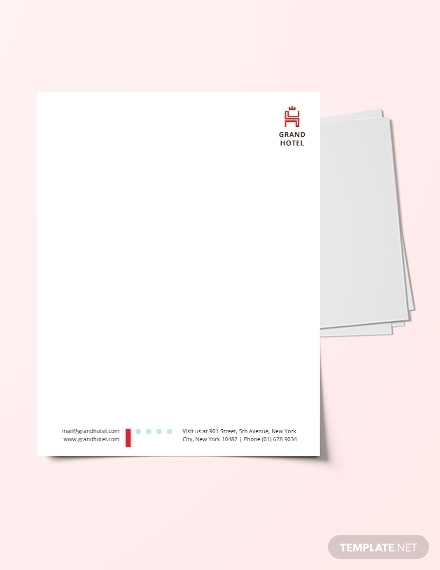 For personal letterheads, it must contain your full name as well as your job title, while for business or company letterheads, the heading should match the business name of the company. If possible, avoid the use of abbreviations in the heading. 2. Current address: Your current address or business address must also be indicated in the heading. This is important since there are people who might want to visit your physical address and check out your offers. 3. 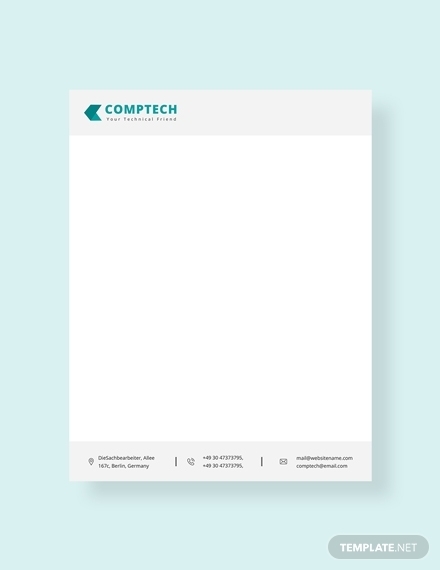 Contact information: Another important element that must be present in your letterhead is the contact information which can be your mobile or telephone number, email, website, or social media account. Provide different alternatives for people to easily communicate with you in case they have queries, comments, orders, reservations, feedback, complaints, among others. 4. 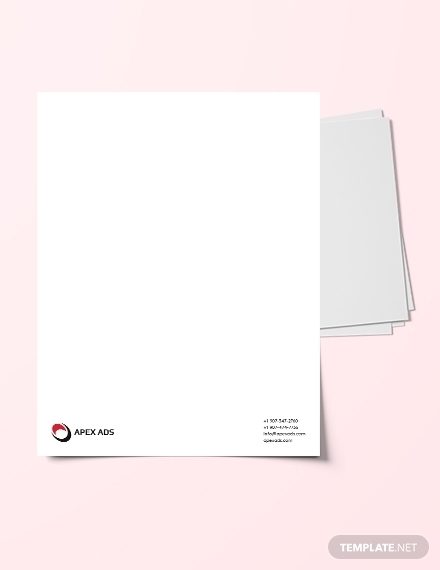 Logo and colors: Because a letterhead can help build and increase brand awareness, incorporating your logo and the colors that represent your company in your letterhead is a great way to boost your branding. With this, the recipient can easily recognize you or the company that you are representing. 5. Watermark: This refers to the pattern in the paper, usually the company logo, which appears as a faded version of the original image. While there are business letters that do not normally include a watermark, many business correspondences incorporate are incorporated with a watermark in order to seal the branding or identity of the company. This would also prove the authenticity of the paper. 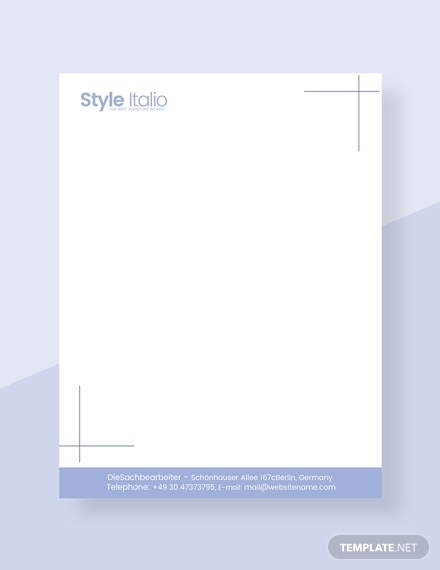 Standard letterhead: This type of letterhead includes only the name, address of the company, logo, and watermark of the logo. This is typically used for administrative or service-oriented purposes where the audience is general and widespread. 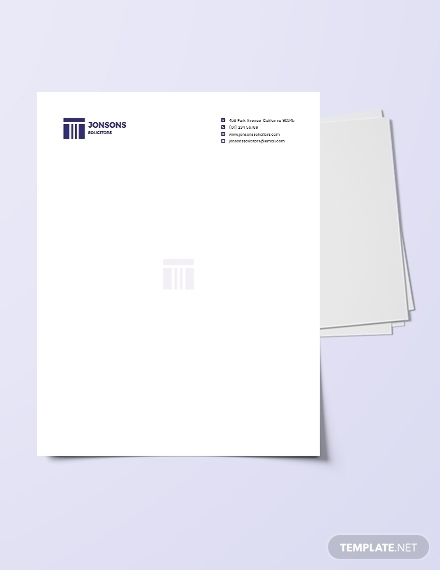 Examples of documents with a standard letterhead are formal letter, formal notice, and business invoice. 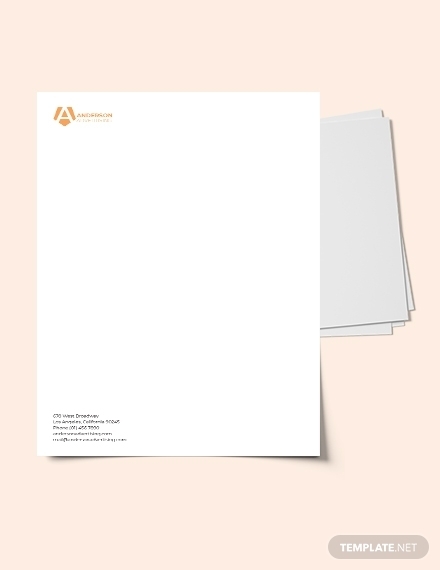 Specialized letterhead: This is similar to the standard letterhead only that it usually comes from a specific department of the company, for example, the accounting department or marketing department. This is directed towards recipients who are expected to be interested in the area from which they are receiving the document. Custom letterhead: This is a type of subject-specific document and usually comes from one specific person. This is typically used for external and interoffice communications such as presentations and formal memos. 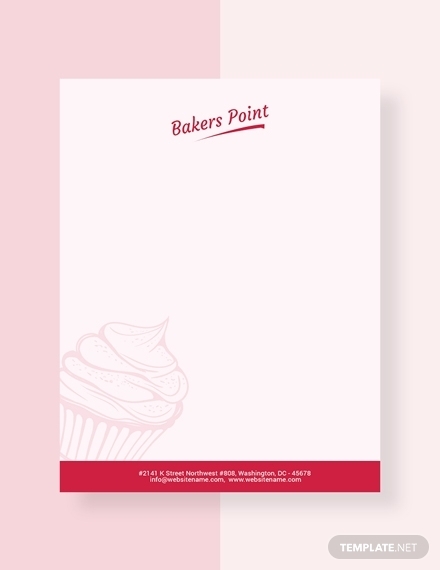 The information contained in a custom letterhead is similar to the typical letterheads. 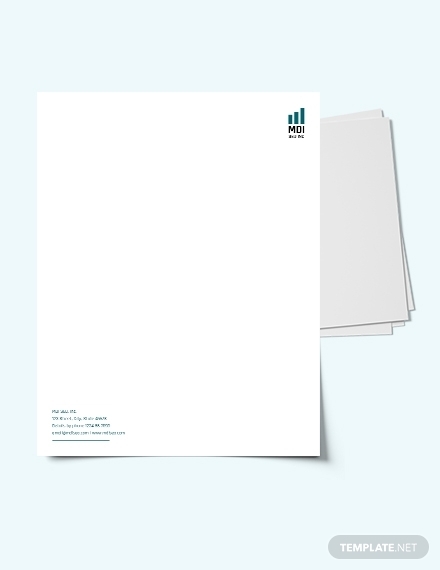 Executive letterhead: Similar to a custom letterhead, an executive letterhead is intended for a specific audience and contains a specific subject matter. Typically, this is used for purposes ranging from termination letters to offer letters. 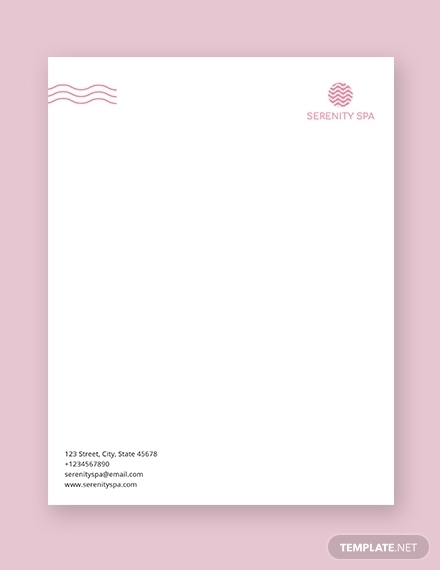 The format of this letter can be similar to a custom letterhead, but it may also highlight the title of the sender by rendering it in bold or increasing its font. 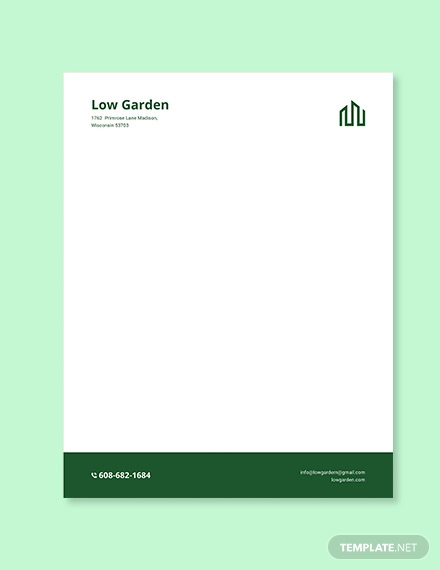 How does a letterhead contribute to the company’s branding? 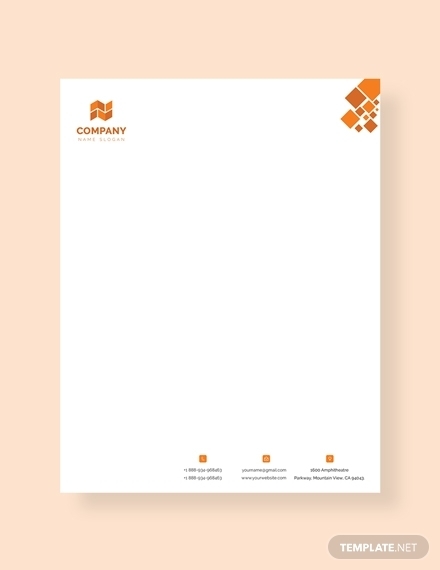 Through the information in your letterhead, such as those presented in the elements in the above section, the recipient of your letter will be familiar with your company name. The more they get to know about you, the more they tend to trust in your company, hence becoming your loyal customers. As a result, when you have established your branding, your credibility will also be enhanced. 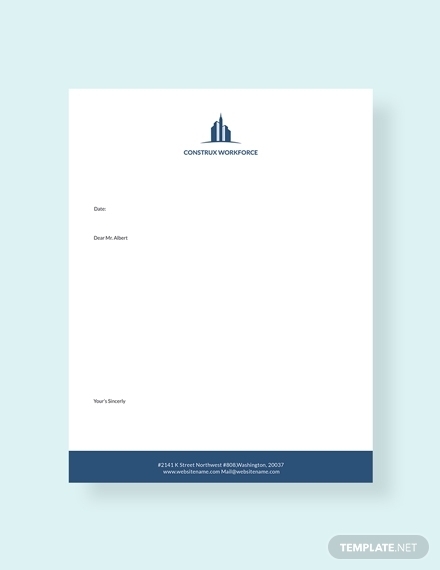 You may also see professional letterhead examples. What are the methods in printing letterheads? 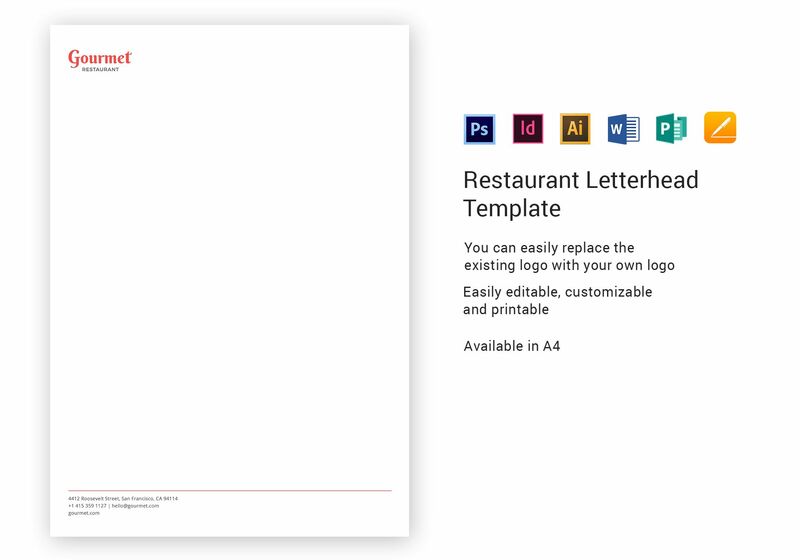 There are two commonly used printing methods for letterheads: offset printing and letterpress printing. Offset printing: This type of printing came in two versions: one is introduced by Robert Barclay of England in 1897 and the other is by Ira Washington Rubel of the USA in 1904. In this type of printing technique, the inked image is transferred or offset from a plate to a rubber blanket which is then transferred to the printing surface. This technique is based on the repulsion of oil and water in which the image carrier obtains ink from the roller, while the non-printing area attracts a water-based film keeping it free from any ink. Letterpress printing: Invented by Johannes Gutenberg, this technique of relief printing produces a copy by repeated direct impression of an inked, raised surface against a continuous roll of paper or a single sheet. This is done with the use of a flat platen which was later replaced by a roller in a flat-bed cylinder press, and, still later, the printing form was wrapped around one cylinder and the paper was passed between this cylinder and a second.